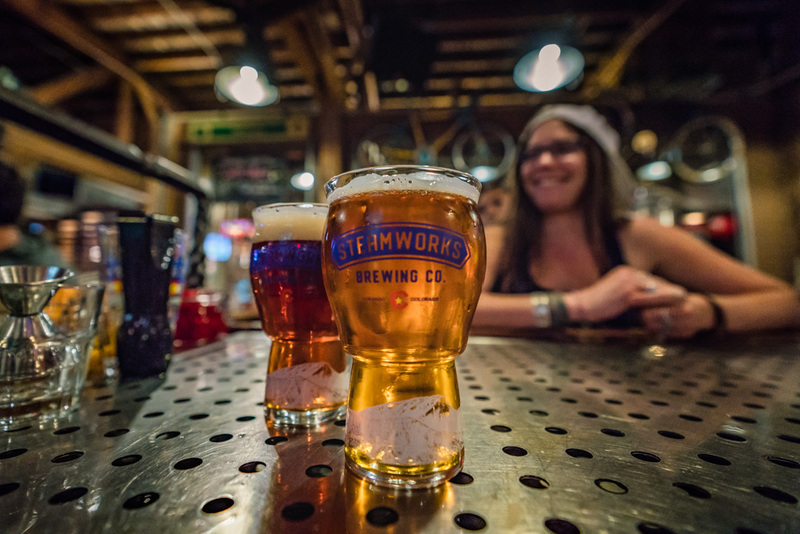 Kris Oyler co-founded Steamworks Brewing Company in 1996. 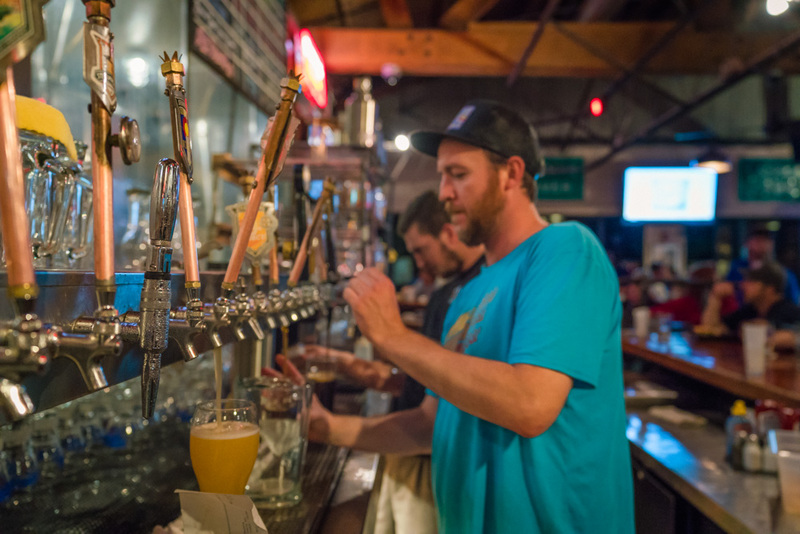 For over two decades now, he’s put his love of great beer and great food to work at the beloved Durango-based gastropub and microbrewery. 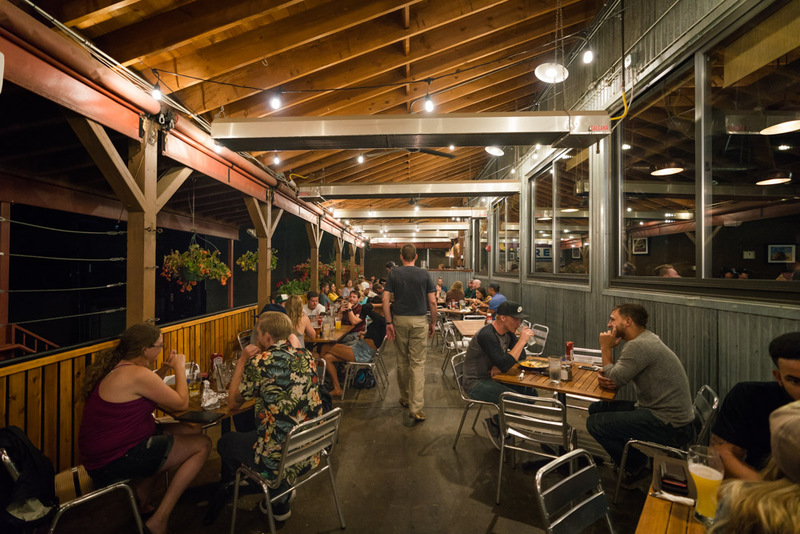 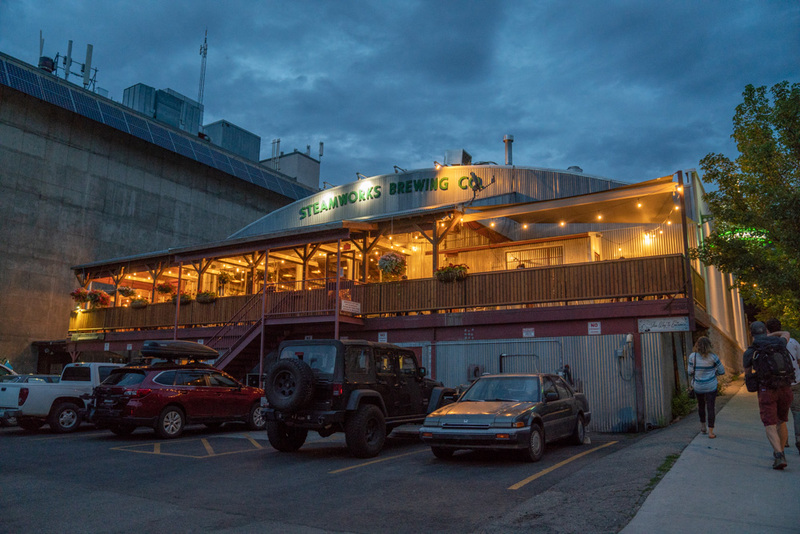 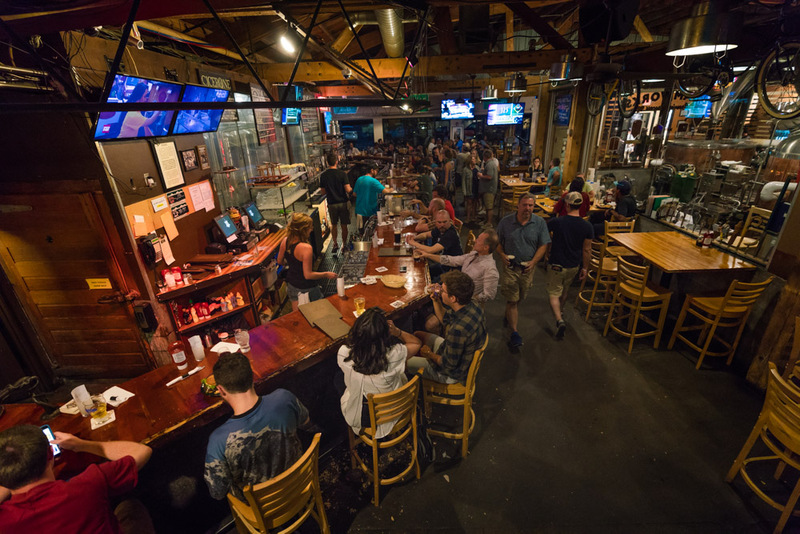 We spoke to notable locals about why Steamworks is one of the best destinations for drinks and food, even in a bonafide brewery town.